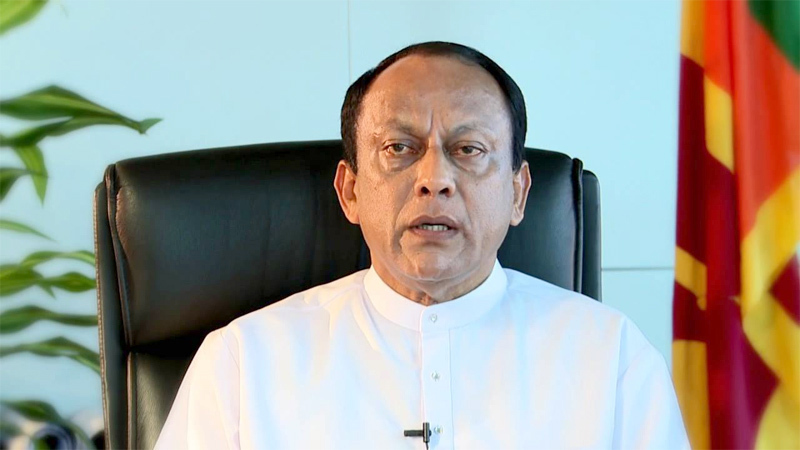 President Maithripala Sirisena said that he would be taking several “firm decisions” in the next few years on certain critical matters affecting the country, Finance State Minister Lakshman Yapa Abeywardena said. He said the President intimated this to those present when he visited Minister Mahinda Amaraweera’s residence recently. The minister addressing a press conference at the President’s House in Fort yesterday said the post January 8 period of this year would be important to the country due to these decisions pending direct implementation. He said an alms giving to about 1,500 Buddhist monks covering all districts of the country has been organised at President’s House on Sunday to mark the 118th Anniversary of SLFP Founder and former Prime Minister S.W.R.D.Bandaranaike and the completion of the second year in office of President Sirisena. “We consider this a new beginning. The President reminding us of how high handed his predecessors had been stressed that his approach is different. He had been democratic enough to allow a group of his party members to work in the Opposition, while another group is working with him in the Government. However the President said the firm decisions he intends to take in the coming few years may hurt some and may lead to misinterpretation, but he was committed to do so in order to fulfill the aspirations of the people who gave him a mandate on January 8” the minister said. The minister pointed out that the President reminded them that his victory on January 8 was not driven by money or an organised campaign but by a strong public desire for social change. “I am committed to this undertaking and I want your support for that” the President had told his confidants. The minister said nine key programmes including drug eradication, promotion of indigenous agriculture and prevention of kidney disease were spearheaded with the direct supervision of the Presidential Secretariat as of the President’s aspirations. Responding to a question by a journalist, the minister also made it clear that President Sirisena stands by his position that foreign judges are not required for the domestic mechanism to probe human rights violations. “We have faith in our own judges. They have the knowledge and experience to handle these inquiries,” he said. Commenting on the Hambantota Port Agreement, the minister said the President was clear that no agreement would be signed before it was passed through the Cabinet, Parliament and the Attorney General. “These issues arose because all the ministers were not adequately briefed on what was going on. The coordination of the two parties needs to be enhanced,” he said.